Paris Saint-Germain midfielder Adrien Rabiot has been told that he has just one more week to sign a pre-contract agreement with Barcelona before the Blaugrana drop out of the race for his signature and look for transfer targets elsewhere. Along with Arsenal's Aaron Ramsey, Rabiot is the most high-profile player who will become a free agent at the end of the season and the Frenchman has been attracting interest from Chelsea, Liverpool and Bayern Munich. Barcelona have been most notably linked with the 23-year-old ahead of the summer transfer window, but Mundo Deportivo report how the Catalan giants are growing frustrated with Rabiot and could end their interest in the midfielder as early as next week. Barça have given Rabiot seven days to put pen to paper on an agreement at the Camp Nou following concerns that his agent is still talking with every big club in Europe. There is also a desire in Catalonia to avoid another transfer scenario like that involving Antoine Griezmann during the summer, or the similar situation involving Ajax's Frenkie de Jong this season. It has been widely believed for some time that Barcelona are most likely to snap Rabiot up on a free transfer during the summer, so their decision to end any interest in the France international would leave the midfielder back at square one. 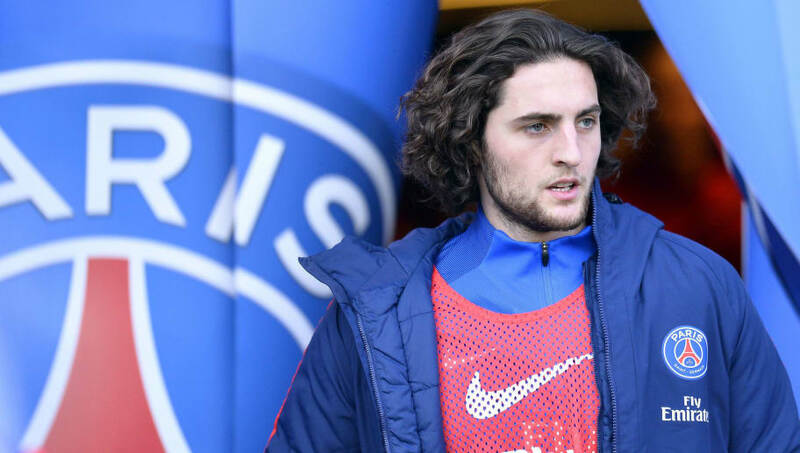 Any chances of Rabiot staying in the French capital appear to be all but over after he was sent to train with Paris Saint-Germain's reserves, rather than with their first team. Head coach Thomas Tuchel has left Rabiot out of three of PSG's last four matches in Ligue 1, with his last appearances for Les Parisiens coming during the Champions League group stages.